A hilarious illustrated collection of tips for successfully navigating the dating world as a millennial. For single millennials, this situation is all too familiar: You're on a date. It's going well! Then suddenly your date looks at you like you're a f*cking idiot and you never hear from that person again. Guess you're going to die alone, right? Maybe not! 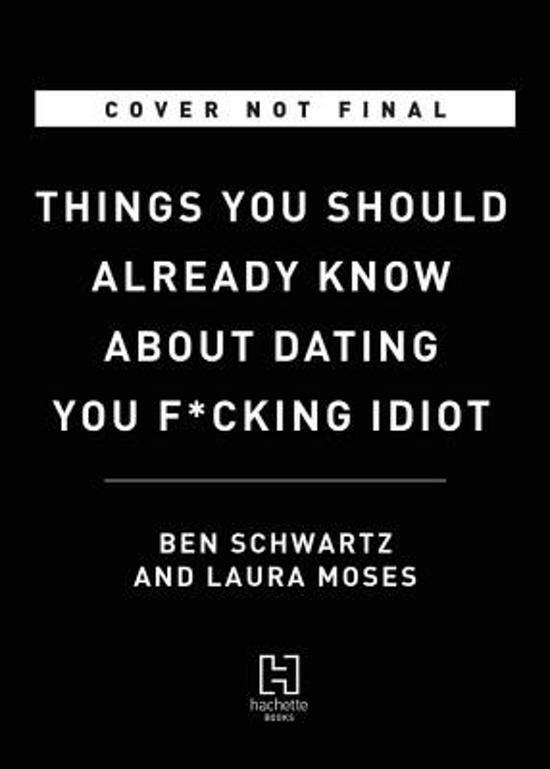 Humble authors Ben Schwartz and Laura Moses have written a book to save the future of the human race: Things You Should Already Know About Dating, You F*cking Idiot, a collection of 100 dating tips--complete with illustrations--that teaches clueless guys and girls the dos and don'ts of dating. In their book, Ben and Laura cover all the basics, from Why are you texting in just Emojis, dummy?! to Stop playing games, idiot! and, of course, PUT YOUR PHONE DOWN, A**HOLE! 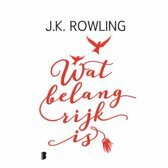 Simply put, this book will make you laugh and finally give you a fighting chance at not dying alone.